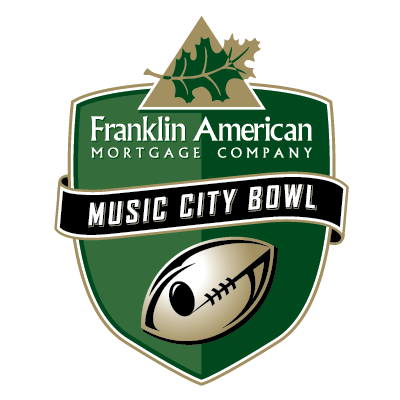 Get Your Tickets to 2019 College Football Bowl Games Today! 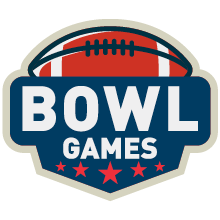 Get tickets, hospitality and hotel travel packages for some of the year's most exciting college football bowl games, including the CFP Semifinal at the Fiesta Bowl, the CFP Semifinal at the Peach Bowl, the Rose Bowl Game, and the 2020 College Football Playoff National Championship! 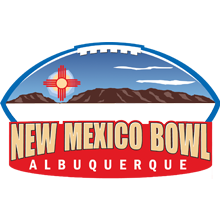 View the full selection of offerings on the bowl schedule below! PRIMESPORT has your tickets to all the top college bowls in the nation for the most die-hard college football fans. Now is your chance to get tickets, hospitality, and travel packages to see some of the nations best college programs compete on the gridiron. Whether you're living along Tobacco Road in ACC country or spend your time watching PAC-12 action, PRIMESPORT offers great deals for all the 2019-2020 college football bowl games so you don't miss any of the action.